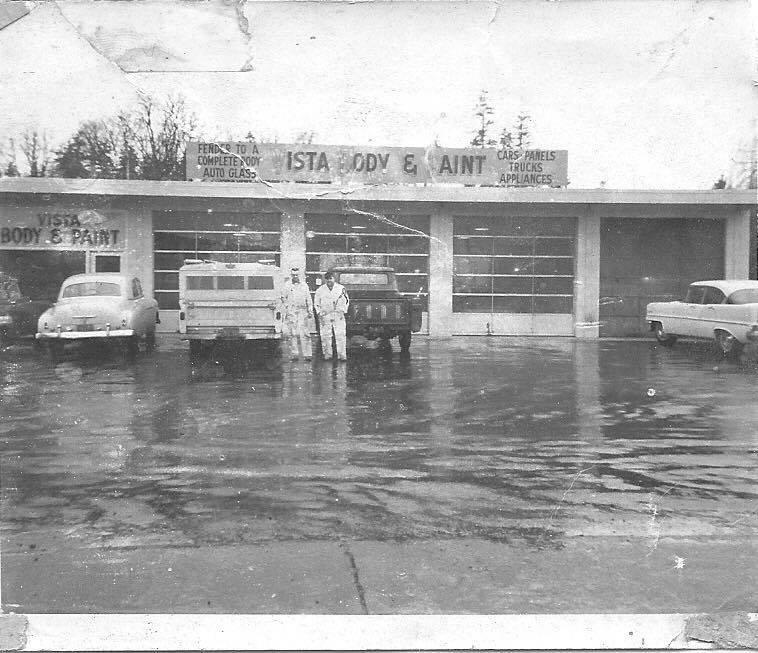 Vista Body shop Inc in Salem, OR has been family owned and operated since 1946. 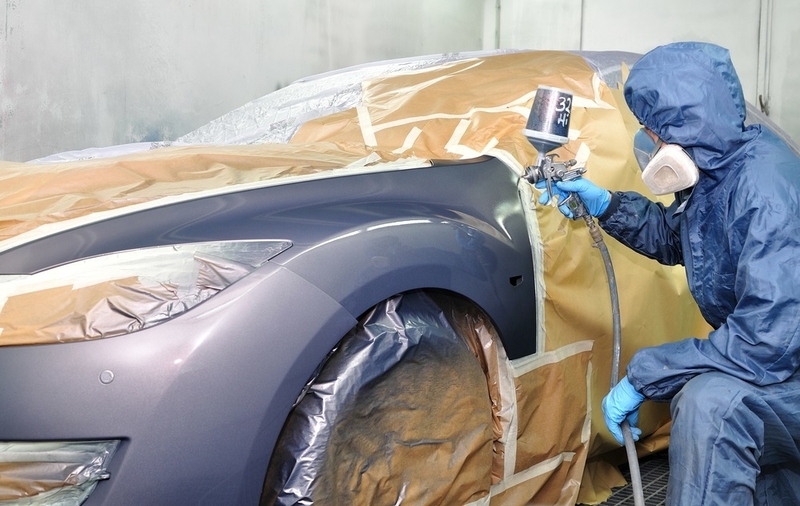 We do auto body repair and painting for all makes and models. We are fully insured and pride ourselves on our integrity and our quality of craftsmanship. 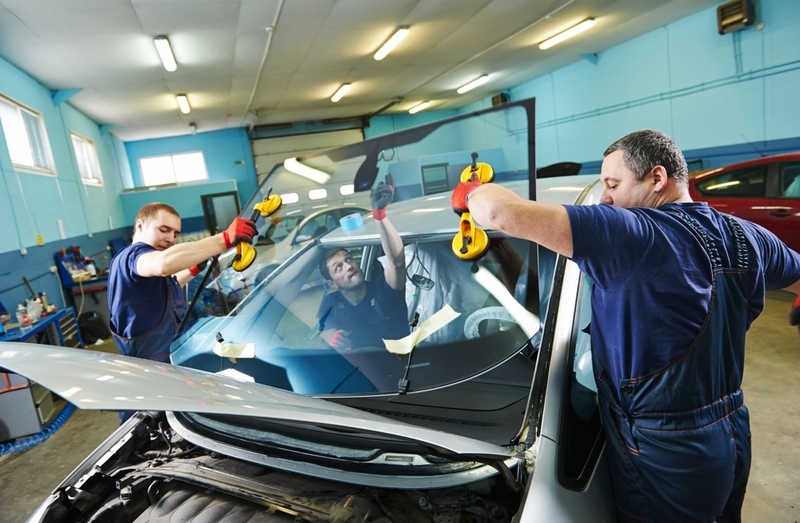 At Vista Auto Body Inc, we are dedicated to providing you with quality service, on time deliveries, at affordable prices. It’s our goal to always provide great service and high-quality workmanship at a fair price. 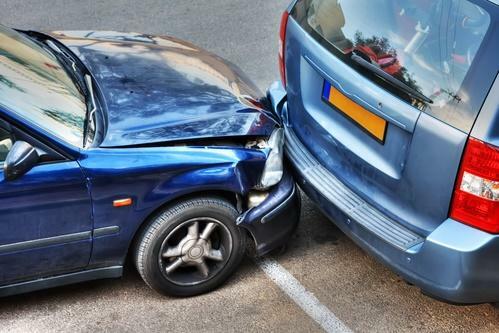 We accept most insurance policies and offer written warranties.